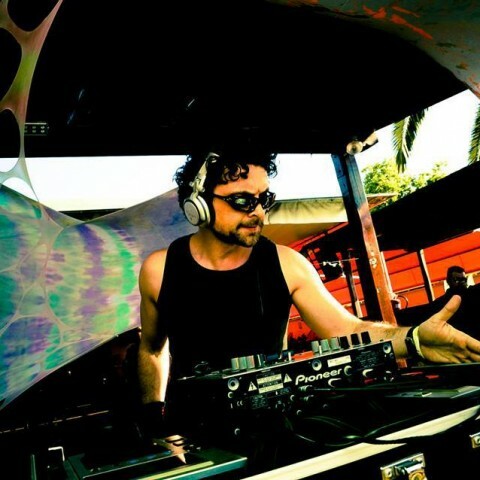 Born in the late 70s in the South of Italy, G(B)entley is a psychedelic trance and chill-out DJ. In 1997 he moved to Milan to attend a University of Economics. It was there that he knew the world of electronic music and dropped into the underground party scene. In 2001 he started showing up as a psy-trance Dj. So far he has played in many parties and festivals all over Italy, in Europe and South America. Since 2003 he has been member of the “SoundSplatters project” one of the oldest psytrance tribes in Italy, which organize the biggest psychedelic parties in Milan. 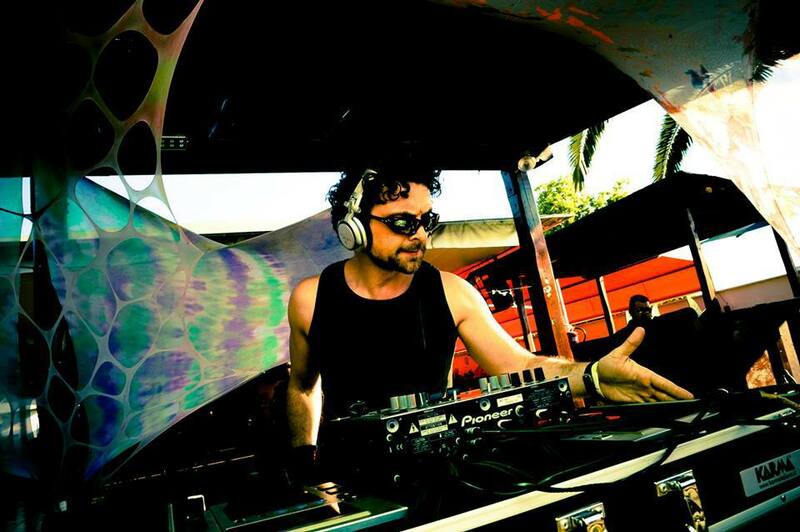 In 2009 he joined Free Spirit Foundation becoming resident dj at “Shanti”, the main psychedelic trance party in Rome. Finally in 2013 he entered the Free Spirit Records, a very famous London based psy-trance label but also a network of like-minded artists in the psy-trance and ambient genres. Dj G(B)entley enjoys mixing smoothly with care. He likes to match the music selection to the dance floor mood, avoiding pre-established unchangeable sets. With an individual style focusing on strong warm basslines and hypnotic psychedelic texture, it breaks away from the standard full-on, representing a new, fresh direction in dancefloor music. On open-air stages or indoor clubs, from 138 bpm fat deeper sounds to 145 bpm faster and acid pumping beats, G(B)entley is able to perform a very particular dj-set, always keeping the essence of melody and atmosphere alive.